Australian Professional Skills Institute aims to grow, drive and empower people. 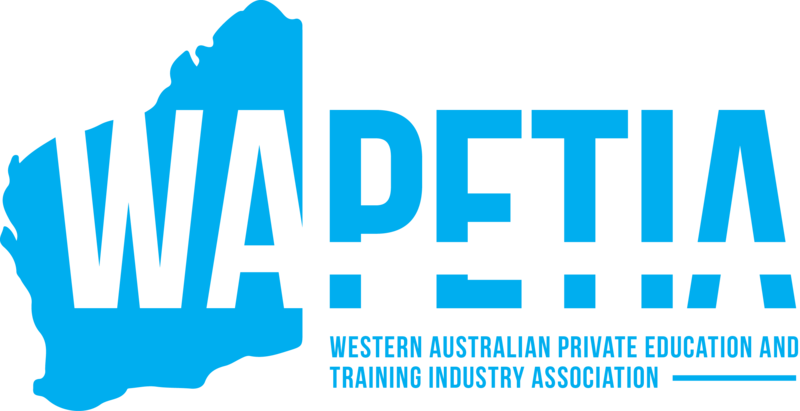 To prepare and empower students for the workforce in Australia and globally by providing top quality education and training. To empower students to maximise their career opportunities and academic pathways in Australia. To enrich student’s life experience through community connections by gaining practical work experience in Australia. To design, develop and market top quality educational and training services to Australian and International students.